Mama has friends all over! We've worked with these businesses and know that they're good people. We think you'll like them, too. 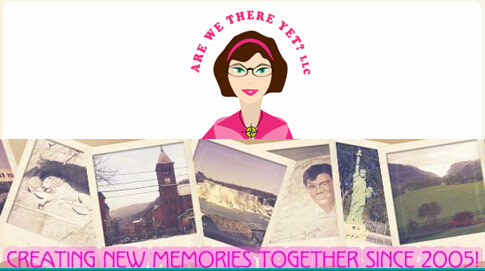 A fun and educational tour company, Are We There Yet? stands out from the crowd by focusing on the small details. You always stay in the nicest places, dine in the best restaurants, and find hidden gems throughout the tour because the owner travels with you every step of the way! 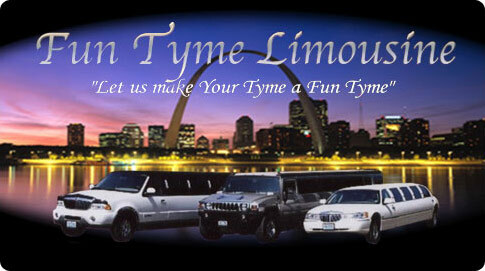 For all of your weddings, proms, birthdays, parties, and other special occasion transportation needs. Mention this ad and get red carpet service! 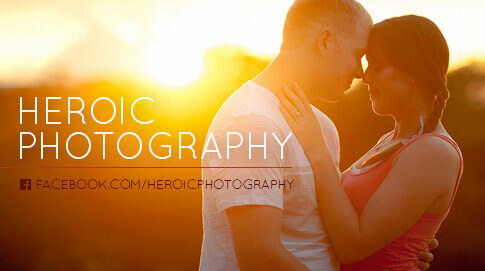 Heroic Photography provides photography for Saint Louis' everyday heroes. We specialize in weddings, senior portraits, families, boudoir, and creative work. Mention Mama's and get 10% off your session! Everything you need to know past and present! Judy's Flower Basket, your trusted local florist in Festus, has exquisite flower arrangements and other floral gifts which are professionally designed and arranged by our expert staff. We can help you find the perfect flowers and deliver them throughout Festus and the surrounding area. Our network of trusted florists even offer trusted floral delivery nationwide. If you need to send a last minute gift, don’t worry! 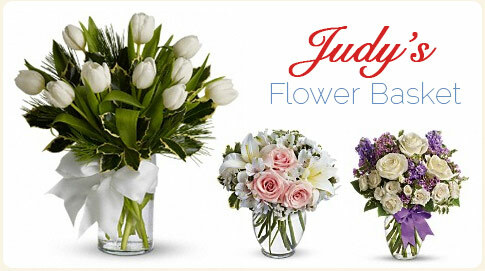 Judy's Flower Basket offers same-day flower delivery in Festus for no extra cost. 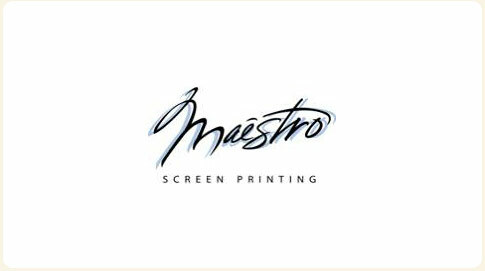 Providing contract screen printing, large format digital printing, and direct digital t-shirt printing. 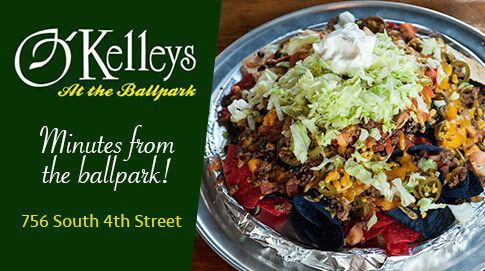 Minutes from The Ballpark! 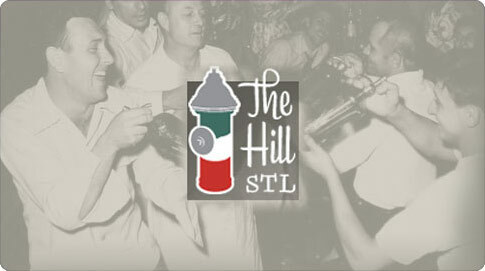 We have space available for large groups and provide off-site catering! Come enjoy the beautiful downtown scenery! Hair, skincare, and make-up all in one comfortable setting. 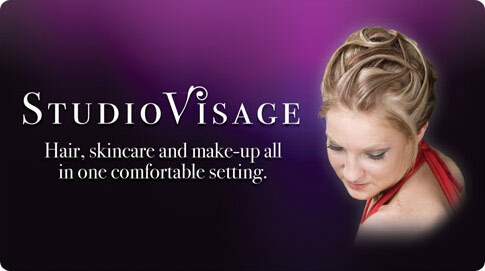 Studio Visage handles everything from proms, to weddings, to everyday style. 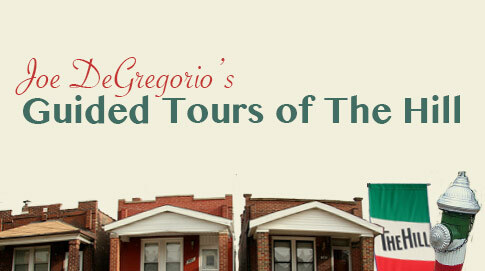 Showcasing the sites, sounds, and major attractions of our own Little Italy here in St. Louis!